This week is a little different. Amazon normally has one HD Deal of the Week, and one TV Deal of the Week, but things are all jumbled up, and there are some additional deals worth knowing this week. Let’s get right to it. 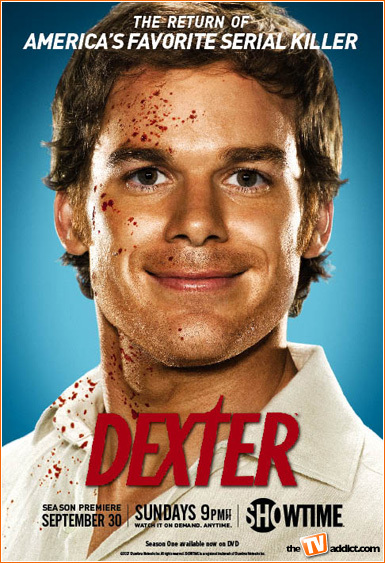 No, this isn’t a repost from last week: Amazon has Dexter on sale once again. This week, for those that didn’t buy the individual releases last week, the complete Season 1 – 5 Blu-ray collection is up for $126.49, a whopping $165.50 (57%) off the $291.99 MSRP. 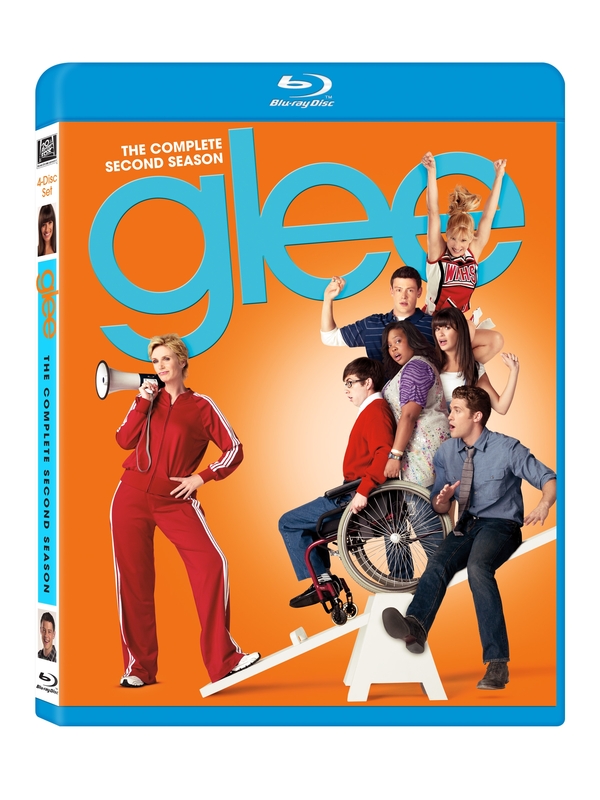 The same Season 1 – 5 collection is also available on DVD for $114.99, $99.00 (46%) off the $213.99 MSRP. 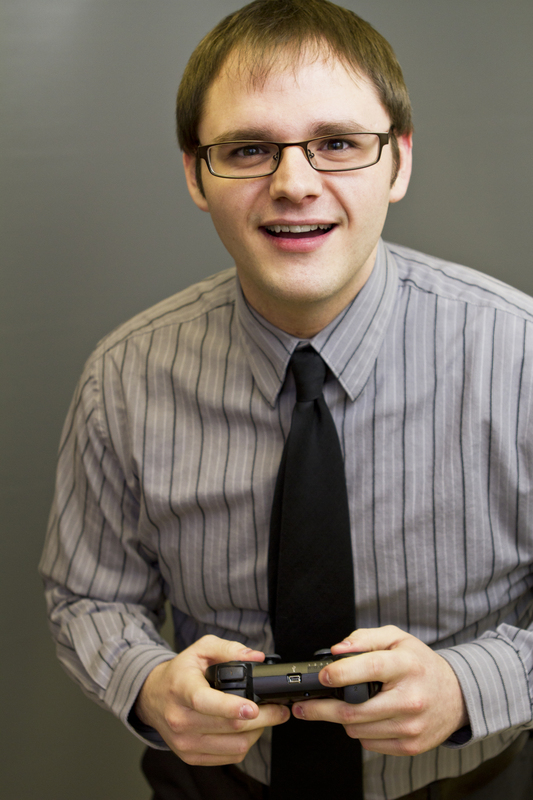 I talked a little more about this series last week, so click here if you want to read more. Note that this is just the individual releases combined together, and therefore, there is no additional material. The next best price for the Blu-ray set on Amazon Marketplace is $150.00 (plus $2.98 shipping) for a “Like New” used edition from ELOSON (who only has a 50% approval rating). This deal is set to expire on August 18th, 2012. I ended up buying the first season on Blu-ray last summer when it was a Gold Box deal, and I paid $24.99 then as well, so chances are that this price won’t be dropping anytime soon. As long as the series remains popular, they’ll keep the price up. The first season of Glee has earned a 4.4 average star rating out of 5 from 307 Amazon reviews, while the second season has a 4.2 average star rating out of 5 from 108 Amazon reviews. Unfortunately Amazon combines all formats of each release (meaning Blu-ray, all DVD editions, and even VHS editions, when applicable), so there are no different average ratings between the Blu-ray and DVD releases. The third and final television series that is on sale this week is the new MTV werewolf series that I mentioned in my recent confessions post, Teen Wolf: The Complete First Season on DVD for $15.99, $23.99 (60%) off the $39.98 MSRP. This is even cheaper than it was when it released a couple months back, and is about $9 cheaper than the next best Amazon Marketplace price (which is a “Very Good” used edition for $24.89 plus $2.98 shipping from goHastings). The reason I mentioned this show last week was because Crystal Reed is one of the show’s stars, playing the love interest of the main character. Reed is an excellent actress who I happened to have gone to school with, so I’ll watch anything she’s in. Teen Wolf is a surprisingly good show; much better than I expected. It doesn’t break any new ground in terms of teen werewolf love stories, and it isn’t in the same league as The Vampire Diaries, which is obviously its inspiration, but it’s still a solid teen drama with the supernatural twist. This 3-disc release runs over 520-minutes in length, and has earned an average of 4.5 stars out of 5 from 36 Amazon reviews. Note that this set is not available on Blu-ray for some (stupid) reason. This deal, like the others, is set to expire on August 18th, 2012. Last but not least, Amazon is offering a handful of newly released DVD and Blu-rays on sale from $9.99 to $19.99. 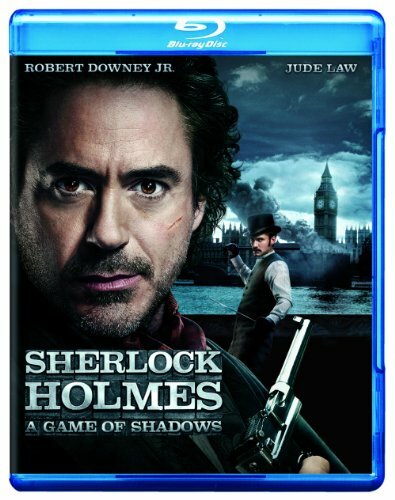 You can find – on DVD or Blu-ray – the following titles: Sherlock Holmes: A Game of Shadows, Wrath of the Titans, Journey 2: The Mysterious Island, and Project X. Each version has a various amount of options, including DVD, 3D Blu-ray/DVD/Digital Combo Pack,and Blu-ray only. According to the reviews I’ve read of these films, they range that gamut from solid sequels to wastes of time, so I’d have to recommend only buying these if you know, for certain, that you’re a fan of the film. None of these scream “blind buys” to me, which is good because it saves me money. This deal is also set to expire on August 18th, 2012. Are you planning on picking any of these up this week? If so, let me know about it in the comments section!